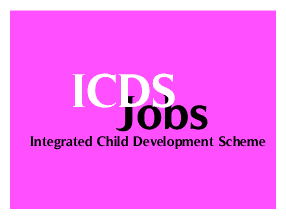 Integrated Child Development Scheme (ICDS), Chanasma has published an Advertisement for below mentioned Posts. Check below for more details. 0 Response to "ICDS Chanasma Recruitment for Anganwadi Worker & Helper Post 2018"